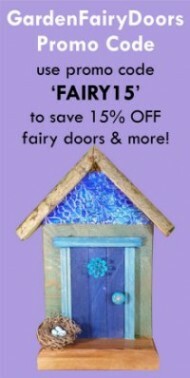 You can find us on a number of Social Media platforms and networks. 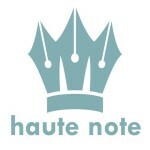 We also have two Haute Note websites: Haute Note, and Handmade Hellos. Our Kiva micro-lending Team is awesome… check it out, or join us!